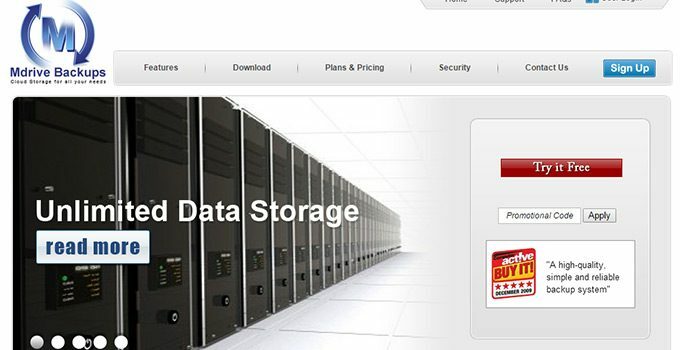 Mega known for its previous name “MegaUpload”, they have been a big player in the online cloud industry for some time. Originally a great network to simply store and share files it has since expanded into a bit more. The service they provide offers high quality protection and encryption on data whilst this is alos backed with great storage options. They even offer 50 GB of free storage to users, this fact already beats many of the paid plans out there. The service they provide comes with plans that are scalable; this means that it is safe to say there is likely to be a plan that they provide that suits your requirements, this is without the fact that a lot of users only likely to need 50 GB and that comes completely free. MEGA does a good job of providing fast file transfer speeds. In addition, they don’t impose any unreasonable and irritating bandwidth restrictions or monthly data transfer caps. I tested their service by uploading a 135MB video file, and the operation completed within 19 minutes, which seems to be on par with the faster competitors. However, please be aware that I am using an Internet connection with 5Mbps download bandwidth and 1 Mbps upload. It isn’t uncommon for some users today to have as much as 5 or even 10 Mbps upload bandwidth, which would drastically reduce the amount of time needed to upload a file. Mega allows for any files to be uploaded to its service. Everything I tested regardless of whether you have an account or not; was able to be uploaded to their servers, these included files such as photos, .zip files, and countless amounts of video formats. Now as far as restoration goes Mega isn’t really focused on full scale restoration for your files. To be honest with you it’s more of sharing service than a backup solution. However if you have one of their plans and store files on their server you can of course easily re-download them at your convenience. You can even stream files like videos or photos via the mobile apps that they offer. 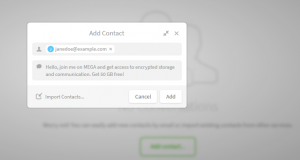 Their Mega Sync client also allows for syncing between multiple devices/computers, this makes the restoration of your files incredibly simple and easy to do. On the support side of things they do have a great help center where you can get answers to common questions and issues. To be honest with you though one limitation of the service they provide is the fact that they don’t offer much interactive ways to get help such as live chat, phone, etc. You are pretty much limited to community based questions and an e-mail address; this means that although the community based questions can be insightful, if you have any problems and you require instant help you are unlikely to get it. 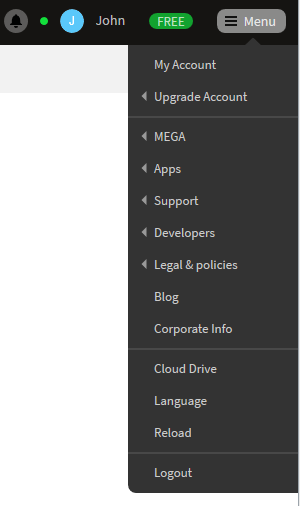 Mega really redefines the cloud storage space for a couple of reasons. Security and privacy is of primary concern with the service they provide and high encryption levels ensure this. They believe in 0 interaction with your data and that government etc. aren’t entitled to it at all. This means that as far as security goes, they offer one of the best and most secure services in the cloud based industry. Mega’s culture however is more based on file sharing and uploading compared to backing up. 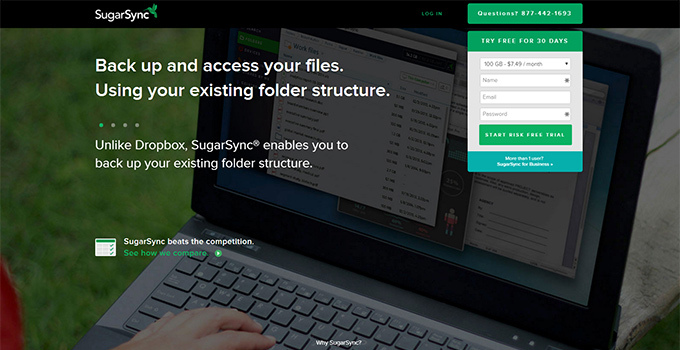 They don’t offer specific software to automate backup’s and only offer a manual file syncing solution. 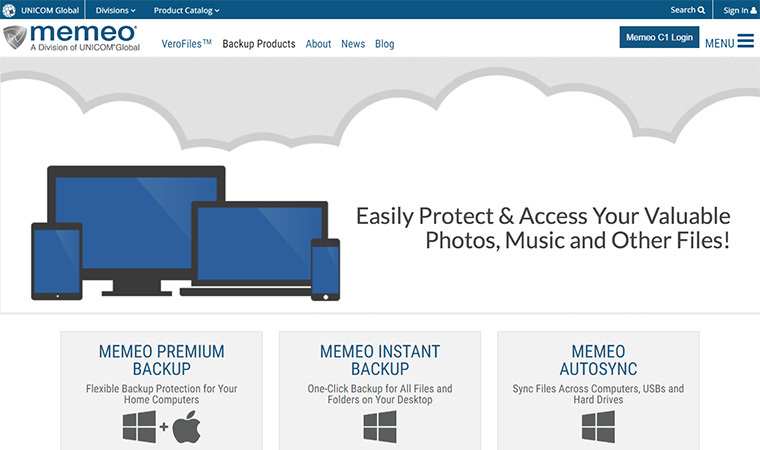 There plans are great and offer storage options unlike most backup services out there but it’s definitely tailored towards a specific user and there requirements. However at an initial 50 GB, the free plan they provide has so much storage that the service they provide is definitely worth trying.